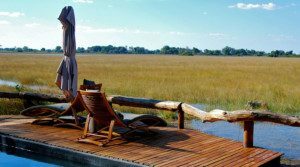 You’ll experience some of Southern Africa’s wildest and most remote destinations but you’ll be far from roughing it: a Zambia safari combines excellent big game viewing with luxurious lodges and some of the best guides in Africa. And although the raw beauty of Zambia’s vast reserves has long made them a favourite for safari connoisseurs, they don’t attract the crowds that cluster around sightings in the better-known parks in Africa – in fact the only bustle you’re likely to find is at the country’s most popular attraction: the spectacular Victoria Falls. There’s nothing like up-to-date, relevant travel information direct from the experts – get Africa Joy Tours essential Zambia travel advice before you go. Zambia’s unit of currency is the Zambian Kwacha although US Dollars are widely accepted at lodges and hotels throughout the country. 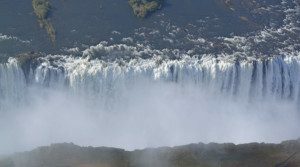 If you plan on paying by credit card, be advised that high commissions are sometimes charged around Victoria Falls, and the more remote lodges may have difficulty in processing credit card payments – check with your Africa Safari Expert before you leave. 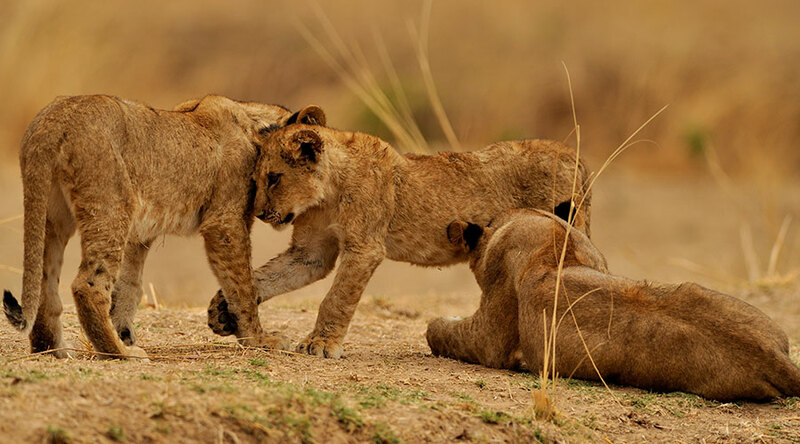 Generally speaking, safaris are fully inclusive which means that all of your game drives, guided walks, meals and drinks are included apart from premium brand alcohol and imported liquors. Zambia has a sub-tropical climate and its weather is defined by a marked wet and dry season rather than summer and winter. 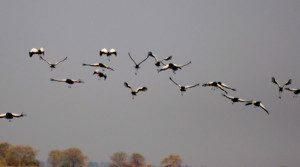 The dry season runs from May to October and is when to go to Zambia for the best game viewing along with pleasantly mild daytime temperatures (although September and October get extremely hot). 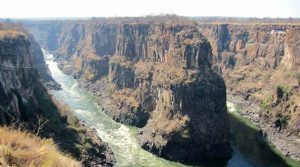 Choosing sides: the Zambian side of the Zambezi River has a wider selection of accommodation and activities while across in Zimbabwe you’ll be rewarded with impressive views of the Main Falls. Whichever country you choose to stay in, we’d recommend budgeting enough time to visit both sides of the Falls for the full experience. 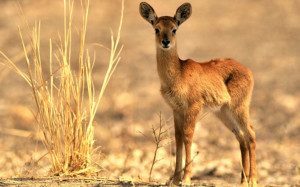 The largest of Zambia’s conservation areas, Kafue National Park offers its visitors an unusual safari experience: excellent big game viewing with barely another vehicle in sight. 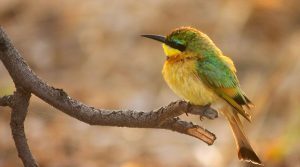 Accessible through daily charter flights, Kafue still lies well off the beaten track and is very, very wild with just a handful of luxury tented camps – most of them overlooking the vast Busanga Plains in the north-east corner of the reserve. Zambia’s tented camps and safari lodges give you the chance to marvel at thundering Victoria Falls or explore its famously wild and rewarding national parks while staying in comfortable and often luxurious accommodation. If you’re looking for the grand experience, then our selection of luxury Zambia camps along the bank of the Zambezi River at Victoria Falls will surely take your breath away. 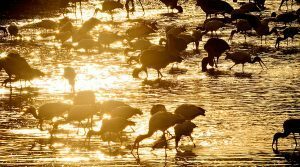 But Zambia accommodation isn’t just about Victoria Falls: with unique and intimate safari camps set in prime wildlife destinations within the South Luangwa,Lower Zambezi and Kafue National Parks, Zambia accommodation is also about fantastic game-viewing in remote, largely unvisited conservation areas. 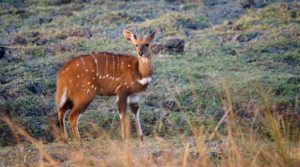 Expect attentive service, good food and some of the best guiding in Africa. If you’re looking for the grand experience, then our selection of luxury Zambia camps along the bank of the Zambezi River at Victoria Falls will surely take your breath away. 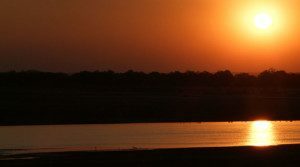 But Zambia accommodation isn’t just about Victoria Falls: with unique and intimate safari camps set in prime wildlife destinations within the South Luangwa, Lower Zambezi and Kafue National Parks, Zambia accommodation is also about fantastic game-viewing in remote, largely unvisited conservation areas. Expect attentive service, good food and some of the best guiding in Africa. Upon arrival at the Livingstone International Airport (LVI) we welcome you and will transfer. 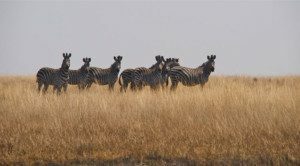 This safari tour from ‘East to West in Zambia’ includes the.. The ultimate African walking safari, our Zambia Adventurer.. This is one of the most unique lodge locations on the edge of the Batoka Gorge..
Bordering the Luangwa River, the northern and southern Luangwa…. 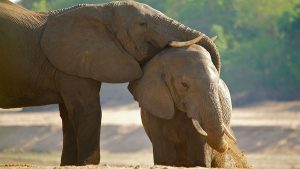 This Tour takes you into the beautiful and wild South Luangwa Valley….